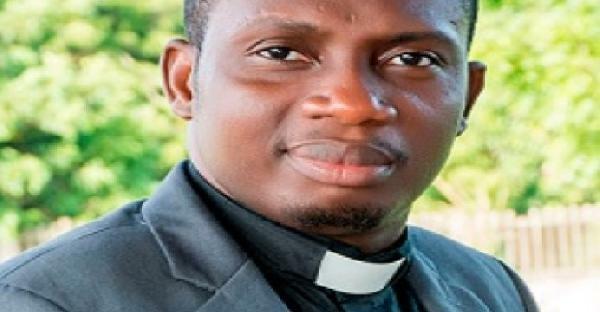 Ghanaian Counselor George Lutterodt has thrown a word of caution to young women never to marry a poor man because that will result in early death. Lutherodt went further to advise women to arrest any poor man who uses their photos as profile pictures on social media. George Lutterodt also added that, a man who is not married to a lady does not have the rights to use her image as a DP reiterating the need for such men to immediately be arrested. “Report such a man to the police and let them know he is using your image to perpetrate crime”, he stated. Never allow a poor man to marry you. You will die early and go to hell. A man who cannot afford a square meal and a snack should not dream of marriage because he cannot fend for himself”, he said. He also said it is an insult for man who is squatting with someone to come and seek a lady’s hand in marriage describing such a person as a criminal who is committing crimes against humanity.